At XGS, we are able to supply CCTV for residential, retail, industrial, commercial and leisure premises. CCTV is an excellent way to not only protect your premises but also to deter any potential trespassers too. CCTV is used to settle many disputes, especially Health and Safety issues; there is no greater evidence then handing over the tape with the proof on it. CCTV is a great management tool. It is installed so it can keep an ever-watchful eye on what’s going on in and around your property or premises while you are not there. CCTV can also be used to monitor your garage, outbuildings or even your home. Infrared technology is also available to give you clearer footage throughout the night. We are highly skilled in the installation of CCTV systems; these can range from a basic system to a large complex site. Whatever your budget, we are sure we can find a solution that is suitable for you and your home or company. We can supply systems of the highest specifications that use the latest technology. These include cameras that have a high-speed rotation, monochrome and colour cameras for general use and the more covert cameras, which are used for catching any internal thieves you may have within your company. These high-tech cameras have many functions to enable you to have the best view of your premises. With these systems comes a range of digital recording equipment that records at a high quality. If you need to make copies of a suspicious event that has been reported, copies can be onto a CD, which can be replayed via your own computer system. If you have CCTV installed in your home you can have TV monitor anywhere inside your home. This will enable you to see what is happening outside your home. You can even see who is calling at your front door! At XGS Systems you can lease or buy out right your system, we have different options to suit each individual’s needs. All of our systems come with a 12-month guarantee, giving you complete peace of mind that you have a system of the highest standards. There are many options available to you. We can go through these with you when we initially visit your site. Our installers are all highly skilled in installing CCTV systems and have many years of experience in this field. You can pay for your CCTV systems once it has been installed or you can lease these from us. We will ask you to pay monthly for your system. Some of our customers prefer this method as full commercial system can work out costly to get the system you require and monthly payments make it more affordable. CCTV’s primary role has always been for security, but recently we have had some insurance companies request sites have it as a health and safety tool, to watch shutters where forklifts go in and out so that if there is an incident they can easily prove who was to blame. We had another site where there was some damage by some builders working for the landlord of the site our client rented the builder disputed this but when our client handed the disk with the incident on over they paid out for the damage caused. 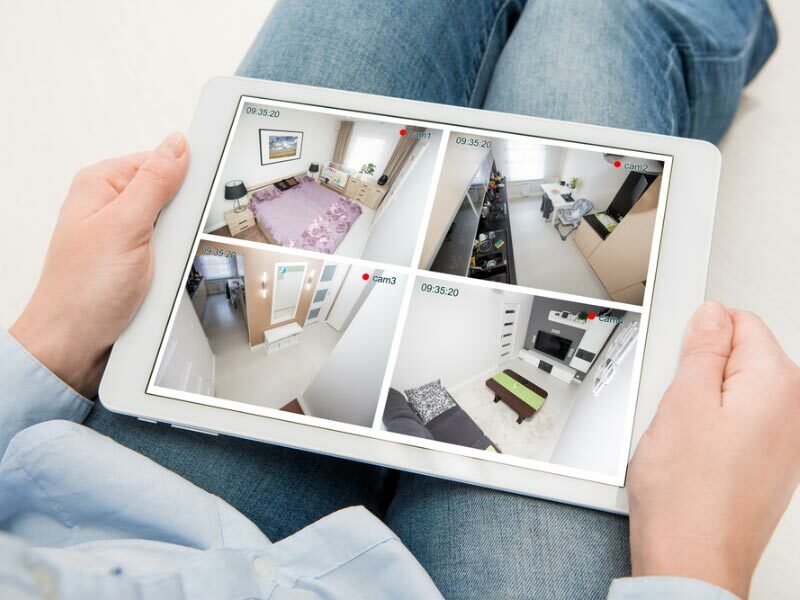 Therefore, there is a variety of uses for CCTV not just the deterrent value or average intruder prevention.